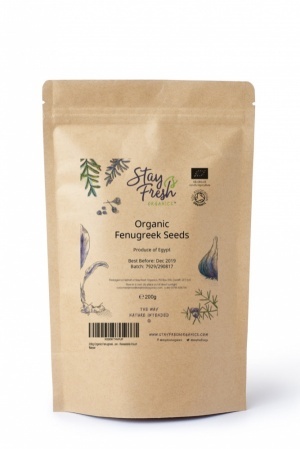 Stay Fresh Organics’ fenugreek seeds have a sweet, nutty flavour. 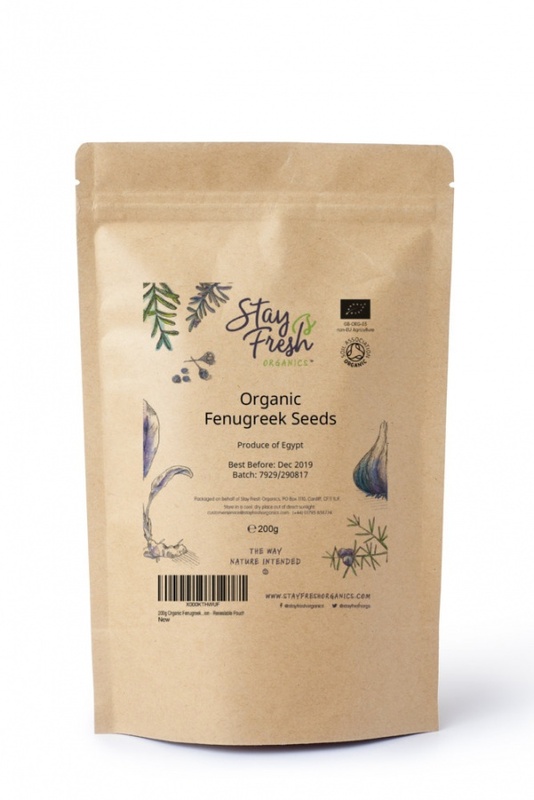 Used since ancient times in Egypt, Greece, and Rome, fenugreek seeds were said to be almost a panacea and are believed to have many health benefits. 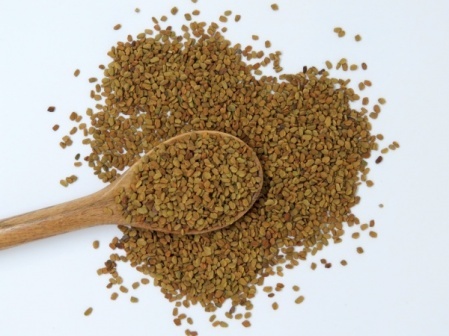 Try in many different recipes and use to make fenugreek tea. Energy: 332kCal, Protein 23g, Fat 6.41g, Carbohydrates 58.35g, Dietary Fibre 24.6g. Minerals: Calcium, Iron, Copper, Magnesium, Manganese, Phosphorus, Zinc, Selenium. Vitamins: A, C, Folates, Niacin, Pyridoxine, Riboflavin, Thiamin.